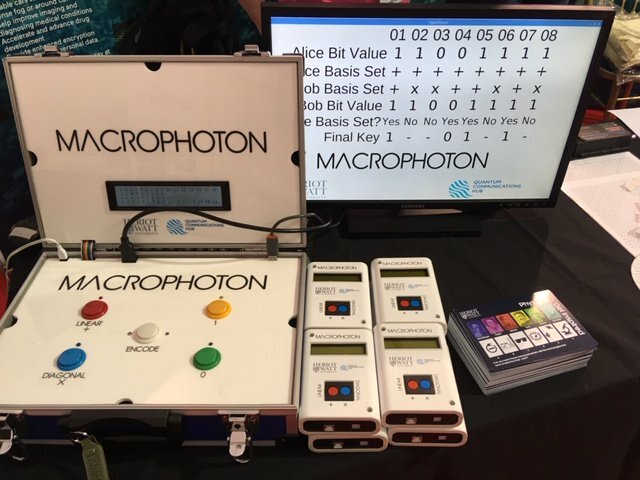 The MacroPhoton demonstrator is a hands‑on, interactive, quantum physics experiment for all the family. 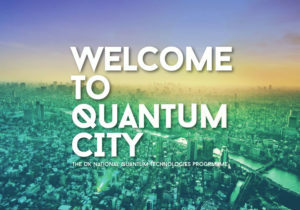 In response to an open request from the Quantum City public engagement initiative, it was designed and built entirely at Heriot‑Watt University by Dr Robert Collins and co‑funded by the School of Engineering and Physical Sciences and the UK Quantum Technology Hub for Quantum Communications Technologies. Specifically, it is a demonstrator of the Bennett‑Brassard 1984 quantum key distribution protocol (QKD). This protocol is the basis of much of quantum communications and provides a foundation for students. The demonstrator was originally designed to be most effective for students who have previously achieved SCQF Level 5 in Physics. However, methods for dynamically pitching the ideas to all ages and abilities have been developed. A typical visitor is introduced to the concept of polarisation of light and encouraged to play with both toy example and real optical linear polarisers and is encouraged to predict the outcome of the Dirac three polarisers experiment (DTPE). Anecdotally, this has proven to be an effective way to pique the interest of visitors, and also serves to introduce them to the scientific method (theorizing then experimenting). The explanation of the DTPE (quantum superposition and wave function collapse) is no longer an abstract concept, but an explanation of something they have seen for themselves. From here, the MacroPhoton lets two volunteers use these concepts to generate a random bit string (their "secret key") in two places at once, without ever communicating the key itself. We then talk them through using their newly generated key to share a message using a cryptographic shift cipher. Since 2010, Glasgow Science Festival has taken over the Kelvingrove museum every festival for a flagship weekend of hands-on STEM activities. Working with researchers from across the country and a wide range of NGO's and societies we welcome thousands of museum visitors to explore the activities. 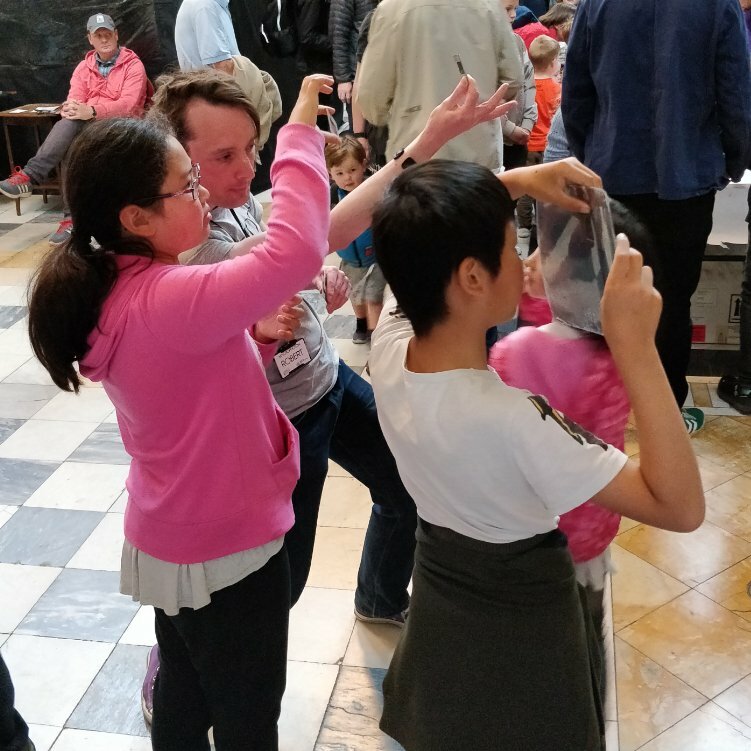 From nano-scale to dino‑scale and with a good measure of slime and fizz the Kelvingrove weekend has grown to be a highlight of the GSF programme. New Scientist Live is an award‑winning, mind‑blowing festival of ideas and discoveries for everyone curious about science and why it matters. For four days it transforms London, the world’s most exciting capital city, into the most exciting place in the universe. 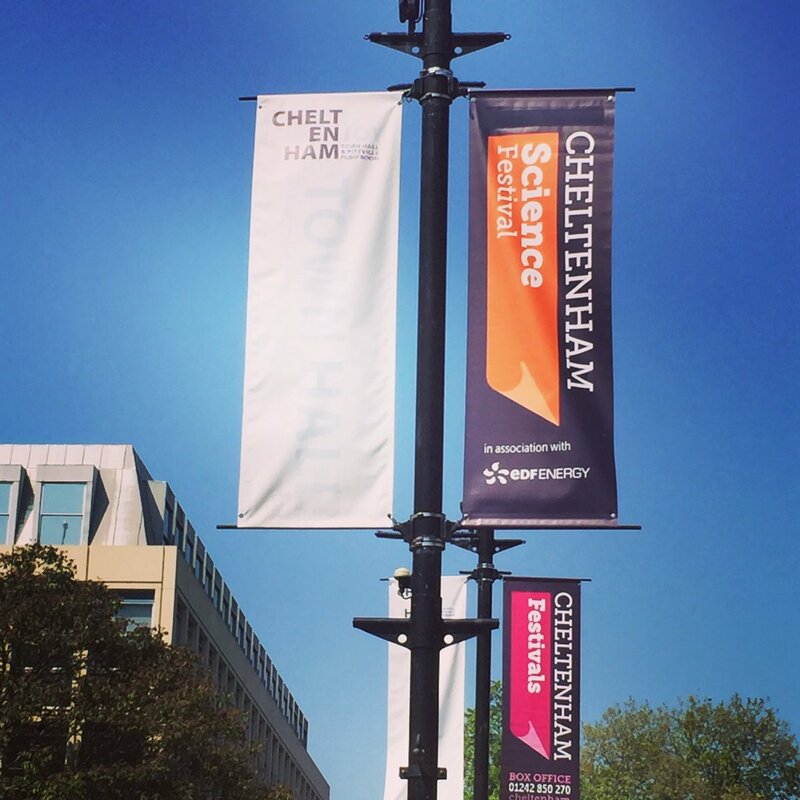 More than 140 speakers and 100 exhibitors come together in one venue to create an unrivalled atmosphere and energy, packed with thought‑provoking talks, ground‑breaking discoveries, interactive experiences, workshops and performances. Fun, entertaining, informative and inspirational, New Scientist Live stimulates the mind and senses like no other event. Join the Institute of Physics for a rich programme of scintillating science shows, hands‑on workshops and inspiring experiences, plus creative conversations from the domains of music, theatre and art alongside talks and lectures for all ages. 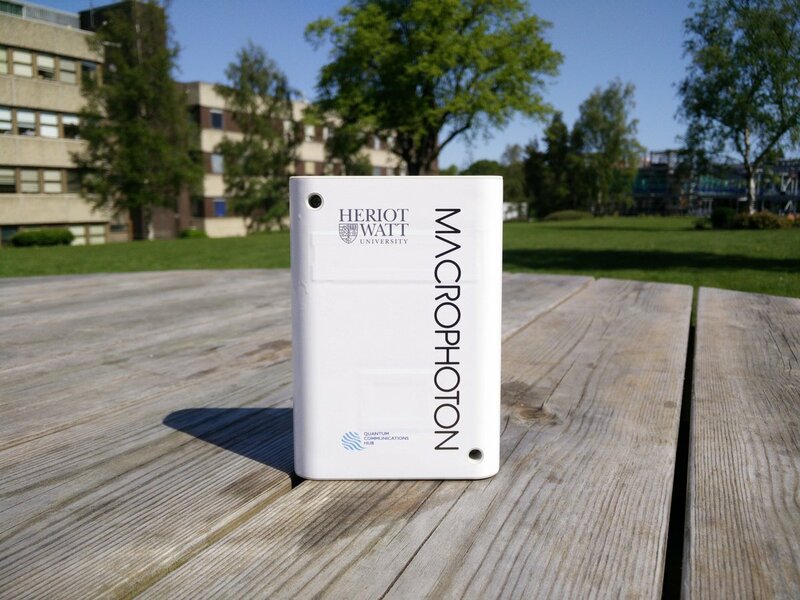 Since its first debut in 2018, the Quantum technology school programme at the University of Glasgow has continued to help young students to come in contact with quantum technologies. 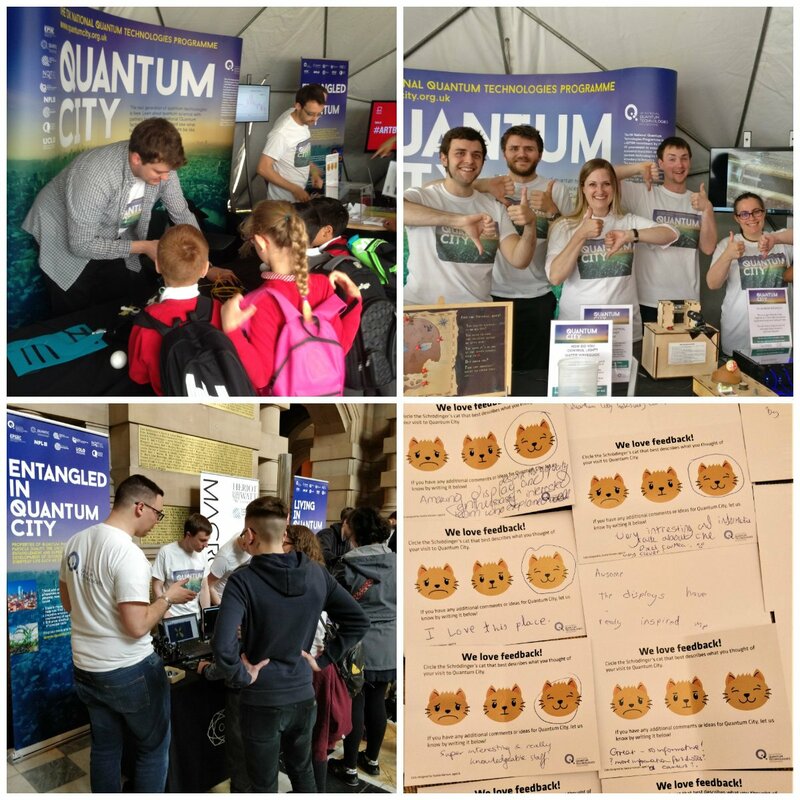 Young pupils showing interest in physical sciences and quantum technologies research have the opportunity to enrich their kownledge about quantum mechanics with small experiments that test the counterintuitive phenomena of the subject. Insightful talks and presentations from leading experts in the field also feature introducing the many exiciting possibilties of such technologies. 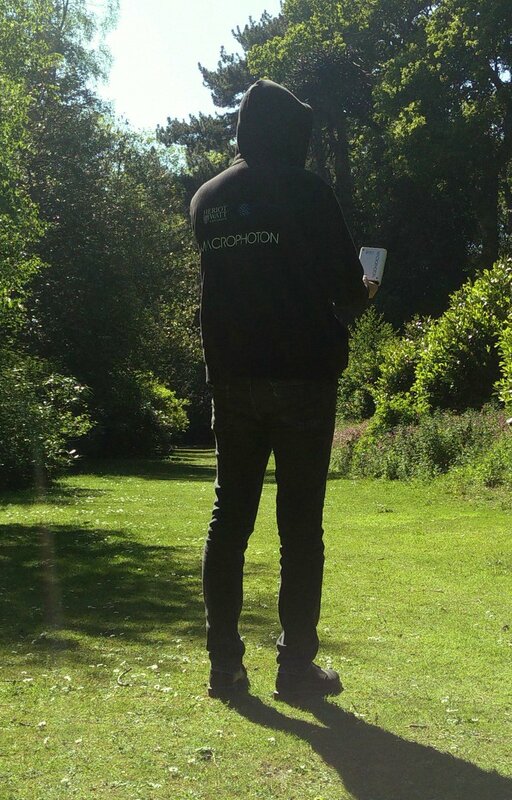 Universities in Scotland first ran Explorathon in 2014. The Beltane Public Engagement Network coordinates the events in Edinburgh. The Scottish event as a whole is led by the University of Aberdeen. ASE's Annual Conference is Europe’s largest science education CPD conference. It is the most cost‑effective, subject‑specific CPD for all teachers of science. Build the ASE Annual Conference into your School Development Plan. This National conference brings together the best speakers and practitioners all in one place with 504 sessions, 473 speakers and 2,000 delegates. The diversity of the programme enables to focus on school’s priorities, develop individual knowledge and learn from a variety of teachers. Cascading ideas, approaches and resources to work‑teams allows for a much brigther and richer framework for personal and professional growth. 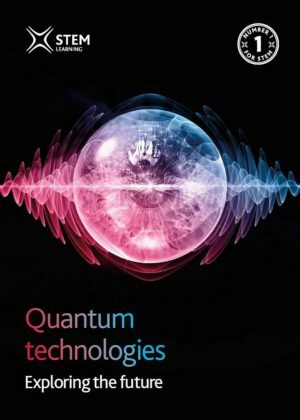 QThe UK Quantum Communications Hub are engaging into a partnership with the National STEM Learning Centre and the University of York Science Education Group to deliver a comprehensive scheme of quantum‑related CPD and classroom‑based activities for A‑level students and their science teachers, with the specific aim of promoting the uptake of STEM subjects, highlighting the benefits and applications of mature quantum technologies and signposting career pathways for science graduates. 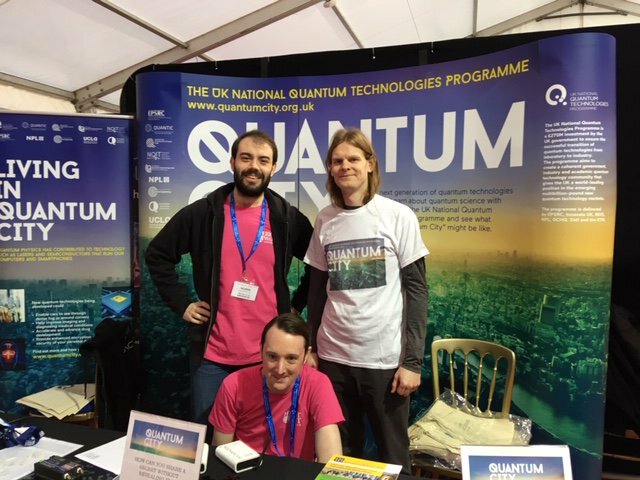 The scheme is seeking to increase awareness and understanding of the importance and relevance of quantum technologies to UK society, culture and the economy. Over a 2‑year period, the project partners working closely with the other UK technology hubs will use the science and technologies of the national quantum technologies programme as a context in which to develop and deliver an inspiring enrichment scheme across the UK. 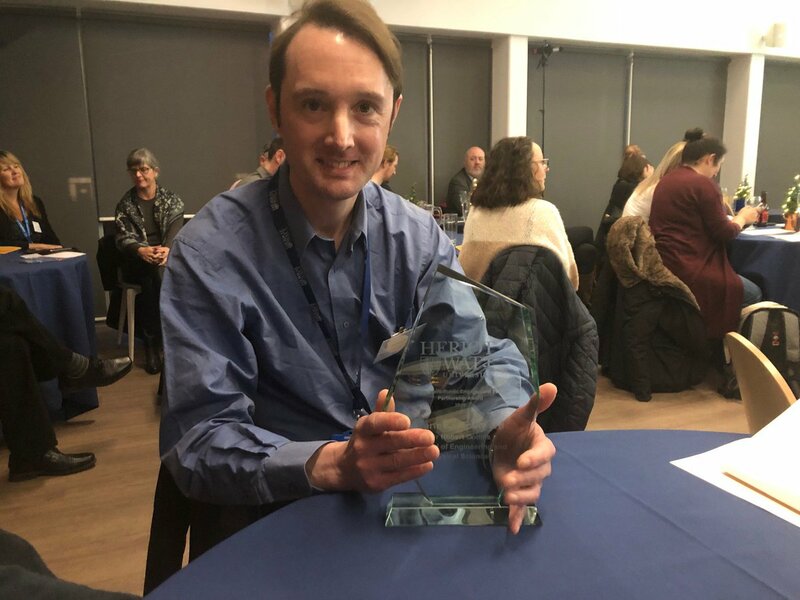 The scheme is UK wide – achieved by a collaborative approach involving a wide network of partners and support organisations.